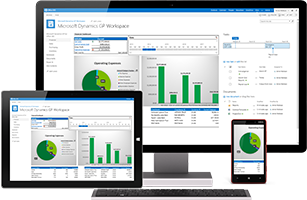 If you’re using Microsoft Dynamics CRM, you can get even more benefits by integrating it with Dynamics GP. 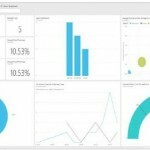 Typically, Dynamics CRM will be used to improve prospecting and drive sales and service from a front-office operation perspective while Great Plains will be used to handle accounting, inventory management, and other tasks required after the sale is made from a back-office operation perspective. While both systems are very powerful, GP being a GAAP / HIPAA compliant financial and operational business application validates data entered in a structured manner as opposed to CRM which is more unstructured and can be used to develop custom front-office applications to capture data. There are, however, common data points between the two systems that need to be in sync for your business to function efficiently. Without integration, your marketing and sales team will use the CRM to understand customer data and improve relationships while your accounting and operations team will use Dynamics GP to increase the efficiency of your business processes. The two applications have many touch points in common leading to duplicate data entry or manual download and upload to keep the two systems in sync. Enabling a two-way flow of data between the two systems will eliminate duplication errors and give you more accurate reporting by combining data from Great Plains and CRM. One big advantage to integrating Dynamics GP with Dynamics CRM is the ability to create a workflow in Dynamics CRM when a field has been updated on a record in Great Plains. For example, when an order shipment is updated in Dynamics GP, it can trigger a workflow in Dynamics CRM to send an email to the customer and notify the sales rep to schedule a follow-up call. 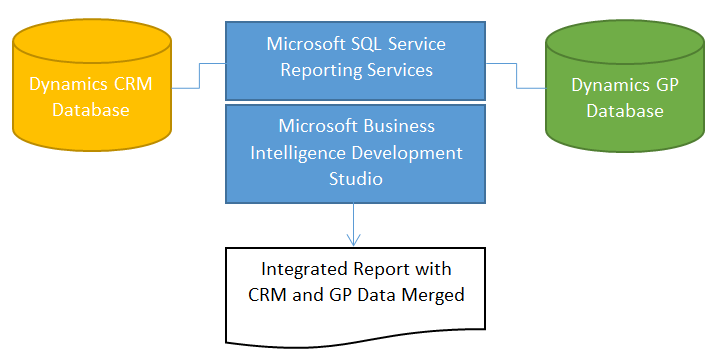 Another advantage is the ability to get reports that merge data from Great Plains and Dynamics CRM. You may want to combine invoice data from Dynamics GP with commission data from Dynamics CRM or customer demographic data from CRM with invoice data from GP to make better business decisions. With integration, your front office sales and customer service team can seamlessly work with your back office inventory and financial team. Together they will be much more effective in reaching your business goals.